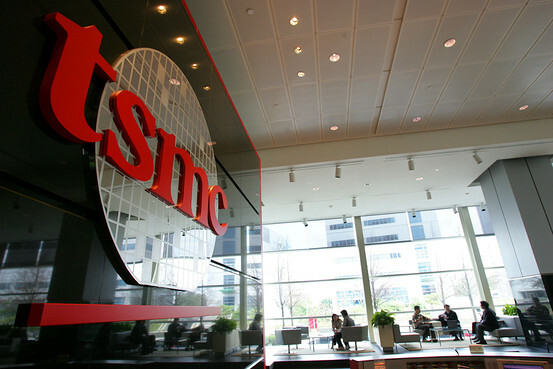 TSMC looking to build in the US? In order to satisfy the appetites of its numerous U.S. semiconductor clients, Taiwanese TSMC appears to be preparing to build a huge factory in the U.S. Earlier this month, word spread that an unnamed company hired Deloitte for business and financial advice to explore locations for the construction of huge buildings in the districts of Rensselaer, Saratoga and Utica, New York. The server location must have access to water, power and gas resources which can serve the building of 3.2 million square feet (300,000 square meters) which will employ around 1,000 workers (40% with an engineering degree). The building would be up to 55 meters high, and would cost several billion dollars. This week however, it has been discovered that Bill Owens, a congressman from upstate New York, flew to Taiwan to meet with the heads of TSMC; specifically, TSMC's CFO and a Chief Financial Officer. To TSMC, serious production capacity in the U.S. would help a lot with development work. The company has already received some manufacturing capacity by buying WaferTech located in Washington, but it is outdated technology with 200-millimeter wafers. In addition, the factory is too small to satisfy the appetites of TSMC's partners such as AMD, Nvidia and Qualcomm. As TSMC is currently trying to take the business of manufacturing Apple's Ax SoC from Samsung, building plants in the U.S. would greatly assist in accomplishing this purpose. New giant factories able to produce 300-millimeter, and probably 450-millimeter wafers, would be able to serve not only existing TSMC's partners but also Apple. TSMC would become even bigger competition to Samsung, UMC and GlobalFoundries, the other independent chipmakers. To give you an idea of how large TSMC's factory will be, the new factory being built by GlobalFoundries, Fab 8, which is located in the state of New York, occupies only 1.7 million square feet.